Every man loves to feel great, feel fresh as he walks out the door in the morning, ready to take on the world that awaits him. 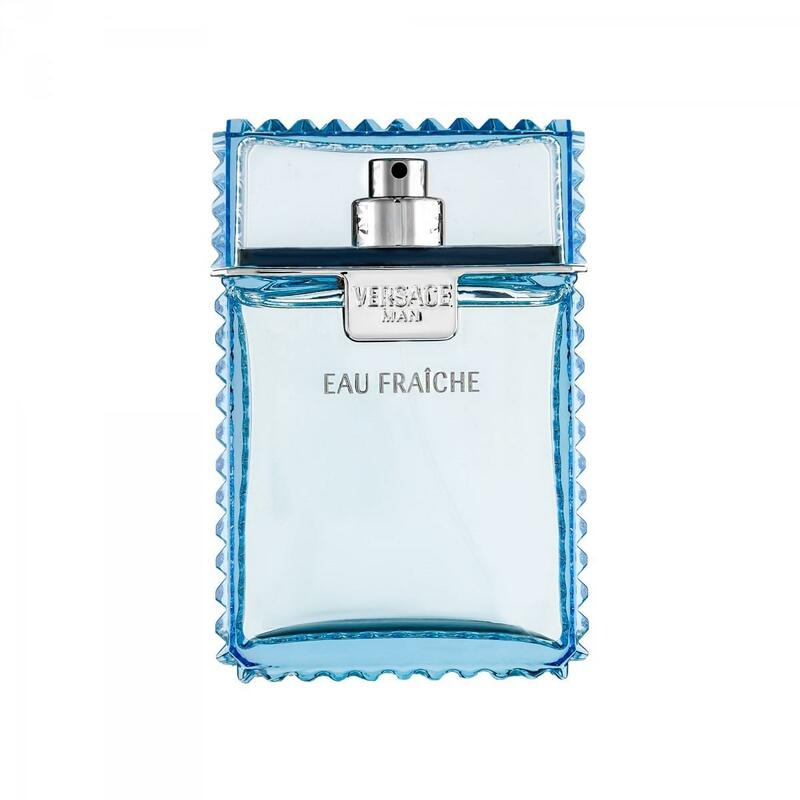 Since 2006, Eau Fraîche from Versace has been infiltrating into our homes with its fresh and aquatic feel. 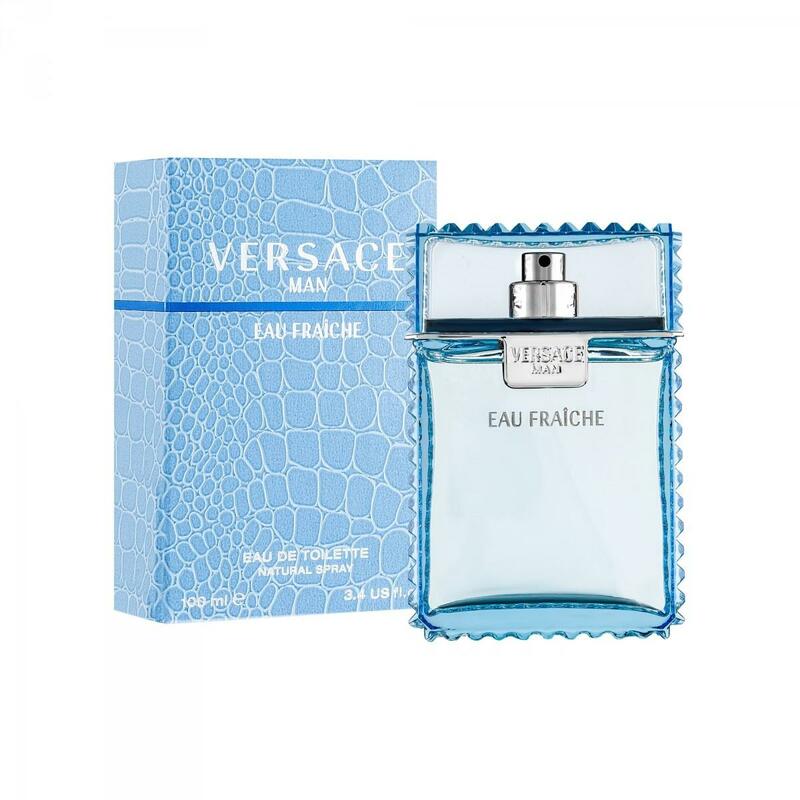 Whereas the original Versace Man perfume had more of a tobacco note to it, Eau Fraiche is more Mediterranean with woody notes and hints of lemon, bergamot, rosewood and rose.